When it comes to cuisine, Japan has one of the world’s finest. 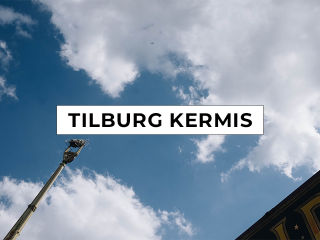 Their food is flavourful, diverse and delicious, with hundreds of different dishes to try during your trip. Head to cities such as Tokyo and Kyoto to dine in the famed restaurants and cafés, or grab some street food from a Japanese town for a very authentic offering – however you choose to eat, rest assured it’ll always be delectable. This noodle-based dish has become renowned across the world, however many offerings in countries such as the USA are watered-down, cheap versions of the real deal. And so when trying ramen in Japan, you’ll be pleasantly surprised – it’s hearty, delicious and full of flavour no matter what’s in it. That’s the thing about ramen – it’s one of the most diverse dishes you’ll ever try. 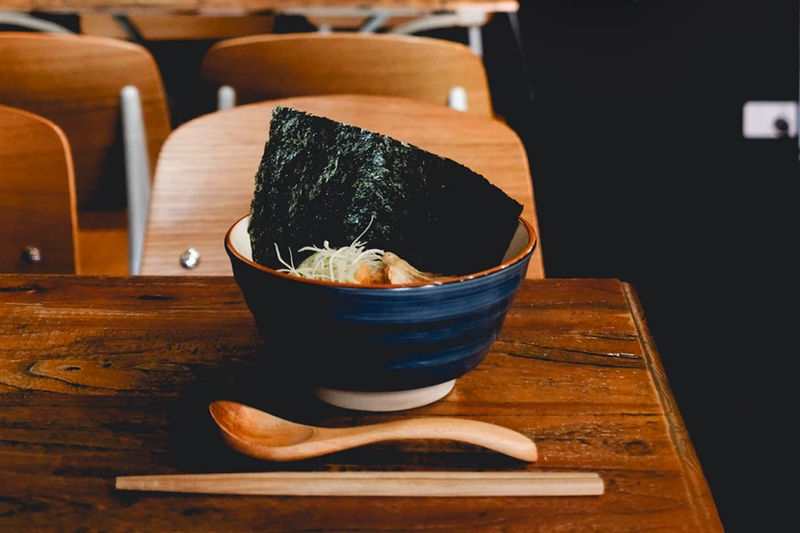 From meat such as pork to vegan alternatives (tofu is a popular choice), the ingredients don’t matter so long as you’ve got ramen noodles and broth. Pork and mushrooms are popular choices though, as echoed by 1Cover. Another popular Japanese dish, sushi is arguably even more popular than ramen in places outside of the country – go to any major city in the world, such as London or New York, and you’re bound to find dozens of sushi outlets serving up classic dishes. Nowhere, however, does sushi as good as its homeland. Good sushi should be simple and without any unneeded thrills, and that’s exactly how Japan does it. Raw fish is served up either in seasoned rice, wrapped in tasty seaweed or served on its own, ready to be dipped in soy sauce and enjoyed. Again, Tokyo has some incredible sushi restaurants, both for casual dining and upmarket cuisine – whatever you’re looking for, there’s a sushi place for it. The name of this dish loosely translates to “as you like it”, which is an accurate indicator of what okonomiyaki actually details. 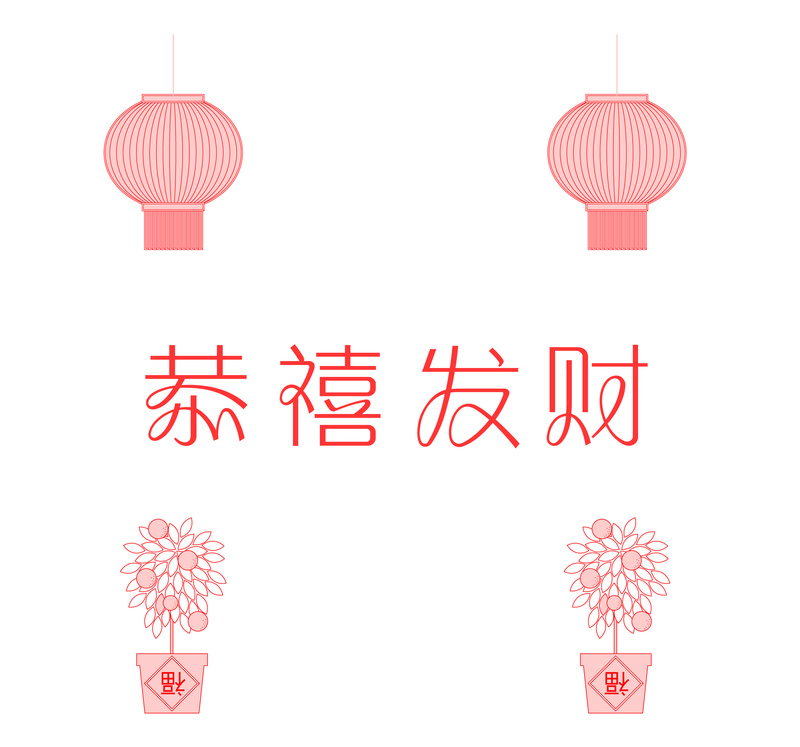 They’re essentially savoury pancakes, but they can be made with nearly any ingredient – from cheese to octopus and everything in between, okonomiyaki is a signifier of Japan’s diverse food. Two things that always go into okonomiyaki are batter and sliced cabbage, but anything goes after that. The mixture is then pan-fried like a traditional pancake. 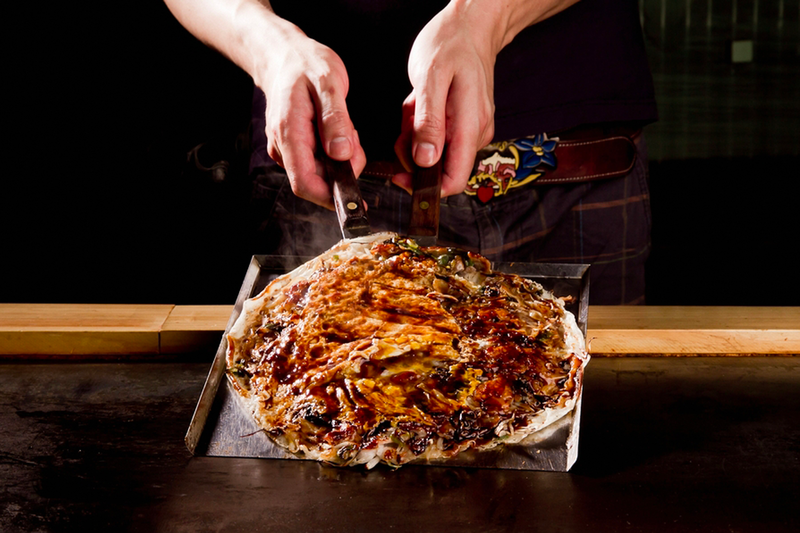 Head to Osaka for the best okonomiyaki – after all, it’s where the dish originated. Fun fact: some restaurants allow you to try your hand at making your own okonomiyaki if you really want to get a taste for the culture. Similarly to ramen, sanuki udon is a noodle-based dish – but these noodles are a lot thicker, chewier and effectively more filling. They can be served in a variety of ways too, whether it be in a soup (the most common option), a stir fry or even served cold. Common udon dishes include tempura udon (the clue is in the name), as well as kitsune udon (also known as fox udon) – don’t worry, it’s not what you think. 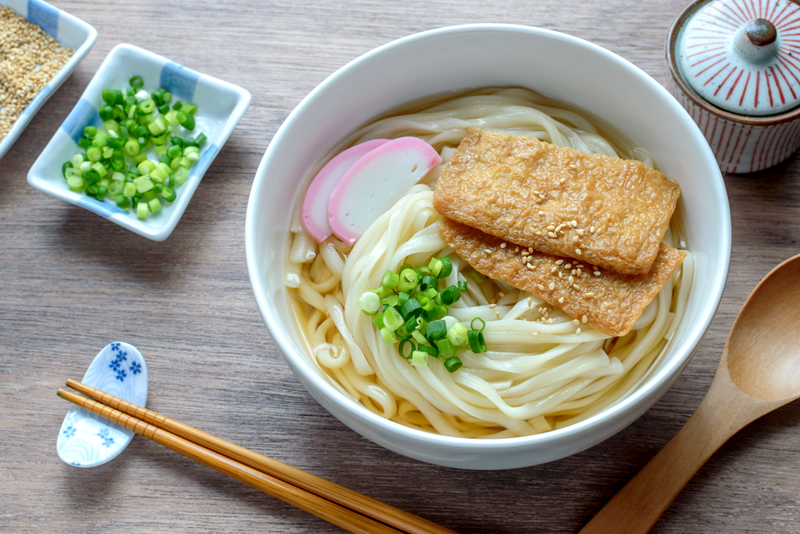 It’s actually udon with fried tofu, so even if you’re vegan, you won’t have to worry about missing out on one of Japan’s most popular (and delicious) dishes. 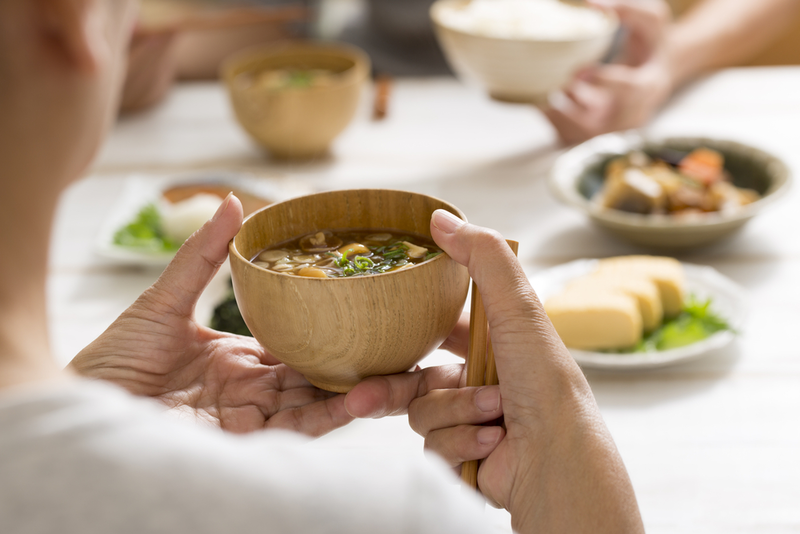 Expect to be having at least one bowl of miso soup during your trip – it’s one of the favourites in Japan, and for good reason. Miso itself is a fermented bean paste, but it forms the basis of many soups, all of which delicious. Best of all, each and every region of Japan has its own miso soup to try, so expect to eat a varied range of dishes. Miso soup is often served up as a side dish, as it compliments main meals so well – be sure to make the most of it.